We’ve all been there. We feel completely burn out. We take our work home with us & we’re working 12-hour days. There is no balance. At the end of the week, you feel mentally exhausted. In the beginning, you feel motivated. You feel like you are being productive & you are getting a lot done for your career. In reality, you are burning yourself out. In a couple of weeks, you aren’t going to want to keep working as hard. But in order to succeed, you must keep working. Consistency is key for success. 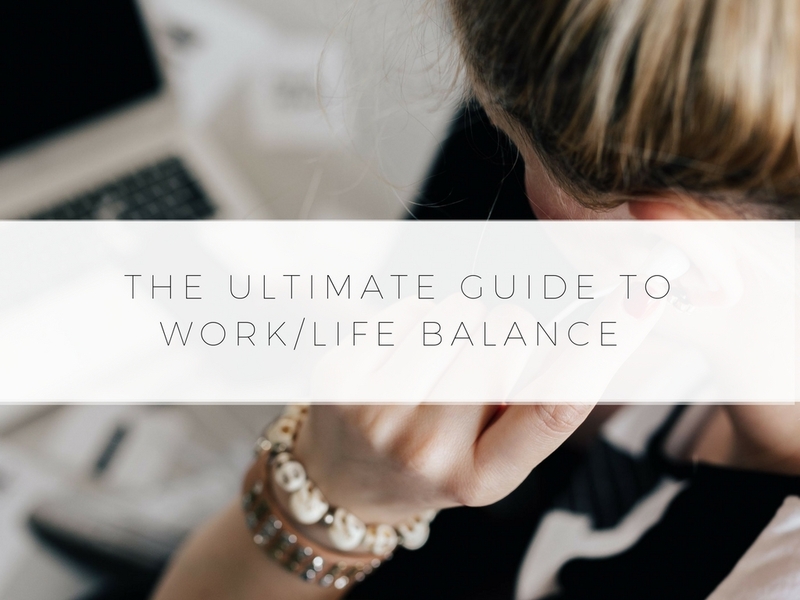 Keep reading to learn the ultimate guide for work/life balance. If you have a long commute, don’t check your email or work during your commute. Listen to podcasts, read or listen to music. Your commute doesn’t have to be miserable. So many people dread their commutes home, but you can turn it into a time for personal development. Try to spend the time more wisely. Once you get home, change out of your work clothes. If you stay in your work clothes, then you will continue to feel like you are in “work mode.” It’s hard to turn off those thoughts when you are still in your work clothes. Get in some comfy clothes or put on a shirt that makes you happy. One of the best moments in your day can be taking off your work clothes & putting on something comfortable. It is important to not take your attitude at work home with you. There will be things that piss us off during the workday. It might be a co-worker or a client. It might be a certain project that pissed you off. When you get home, don’t think about work. Be present with your friends & your family. Don’t get angry with them as a result of what happened during work. Your time is valuable. Don’t spend it angry because of work. Many of us spend the hours after work watching television or Netflix. Although it is a great way to relax, is it making you happy? Is it making you excited to come home every single day? There could be better ways to spend your time. Take the time to work on your mind, body or soul. Go for a walk around your neighborhood with someone you love or volunteer after work. You will feel much more balanced. Some people just get stuck in a rut & they don’t take the steps to make a change in their life. You are in control of how you feel. You have the power to create more of a work/life balance. Your thoughts are also very powerful. If you believe that you have a work / life balance, then you will take the steps to have a work/life balance. If you don’t think that you have a work/life balance, then you’ll keep attracting that kind of life. 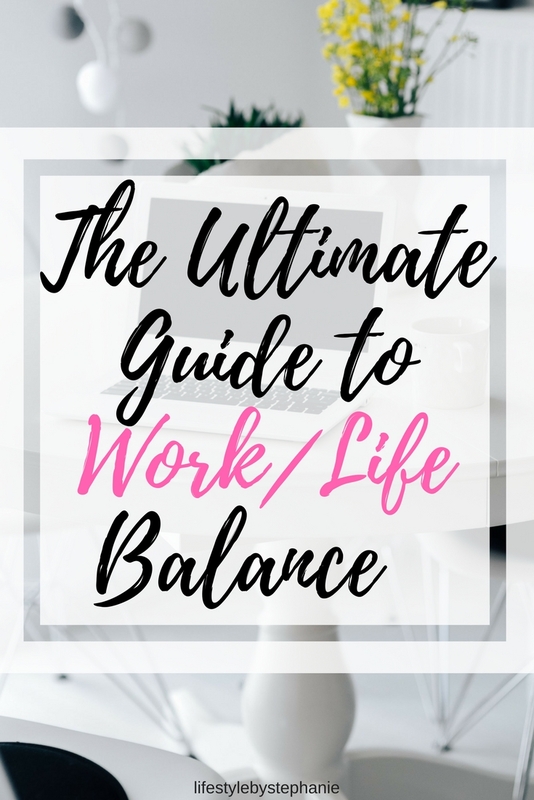 However, by reading this post, you are already taking the steps to have work/life balance. Have a person who will hold you accountable. Text each other after work & make sure that you are both spending your time wisely. If the other person is still at work & the person really doesn’t need to be, motivate him or her to leave the office. If you have an accountability partner, then you are more likely to make that change in your life. Let’s motivate each other! Leave a comment below about your goal for your work/life balance. What will you do starting today to take a step in the right direction & have a more balanced life? 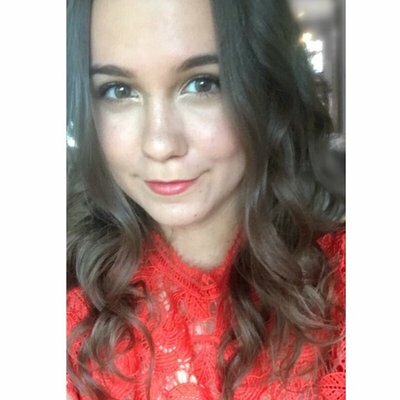 Love everything you have to say here. I think getting out of work mode is beneficial for most. I also love the idea of using your commute for personal enrichment. I personally find tv relaxing/happy making but only to a point. I enjoy it right before sleep (insomnia problems- I know it’s a bad habit but ‍♀️). I think finding a hobby can make life so much more enjoyable especially if you incorporate the ones you love. I also love the idea of not focusing on your bad day at home. It’s the same as a stay at home mom- when we get time to go out, spending it talking about how frustrating the kids are is not super fulfilling so unless it’s productive conversation, I tend to avoid it! Great post! Thank You for the great suggestions !!! I’m inspired !!! Work life balance is so important for our well-being. We all need time to detach from our worl obligations and care for ourselves. Your suggestions are wonderful and inspiring! Thanks for sharing on such an important topic . These are amazing tips for me as a working mom. I think it’s important to have a routine outside of work for sure.